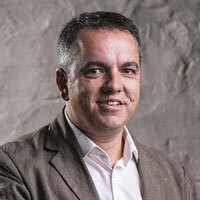 Adelaide’s icon coffee bar was expanding into the eastern states of Australia. 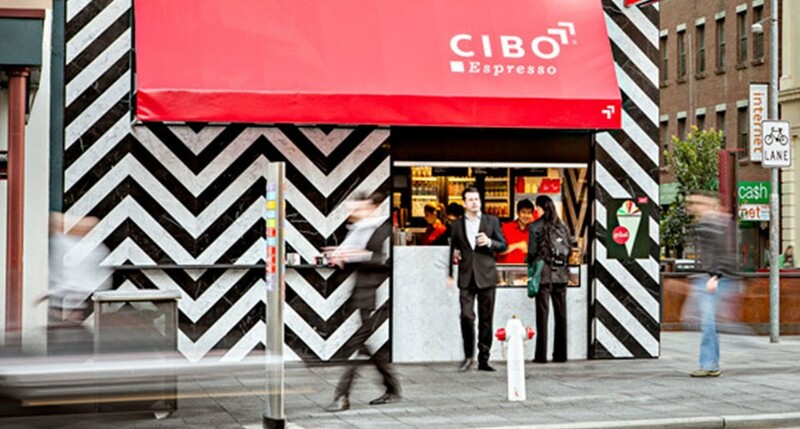 Already a powerful brand in its home market of Adelaide thanks to the passion and talent of the four original owners they realised that a clearly articulated brand would enhance the success for interstate Cibo Espresso franchisees. Peartree Brand Strategy facilitated brand workshops with the directors and senior management in which the Cibo Espresso brand was rigorously analysed resulting in a clear and documented brand vision. The directors used the brand document to communicate the brand values to existing and new franchisees to enable them to live and protect their investment in the brand. The directors also diligently applied the brand document to every strategic decision no matter its size. "As one of the four founders of Cibo Espresso Peartree’s method showed us that we all understood the brand - what it means and where it’s come from - but we all interpreted it differently but somehow got the message across. It seemed common sense to me to do Peartree’s brand engineering on Cibo Espresso to help us communicate a consistent message to all of our people. Lowen has developed an amazing brand strategy model that I cannot believe we never had or thought we needed. If you live your brand as I do, then get Lowen to Brand Engineer it, so others can live your brand with you and help it live longer than you could imagine."